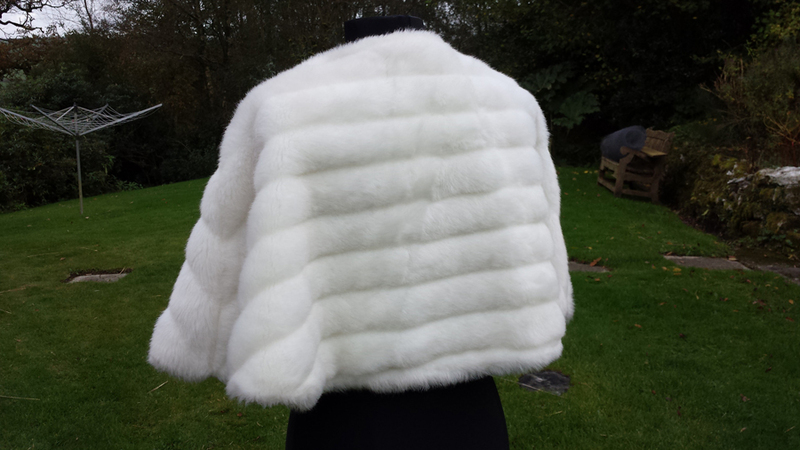 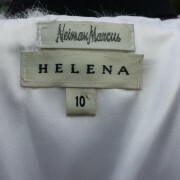 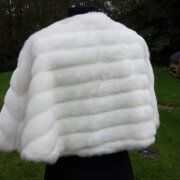 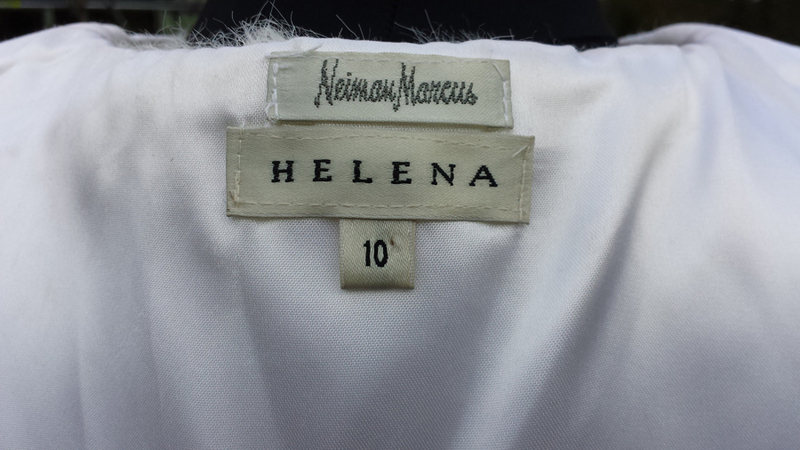 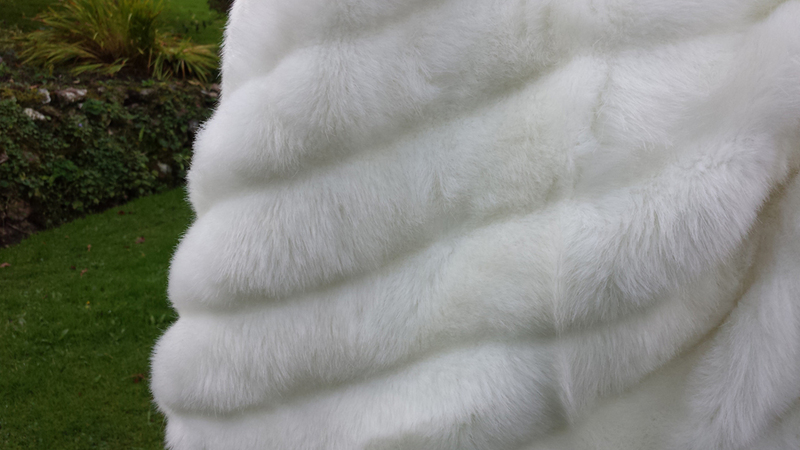 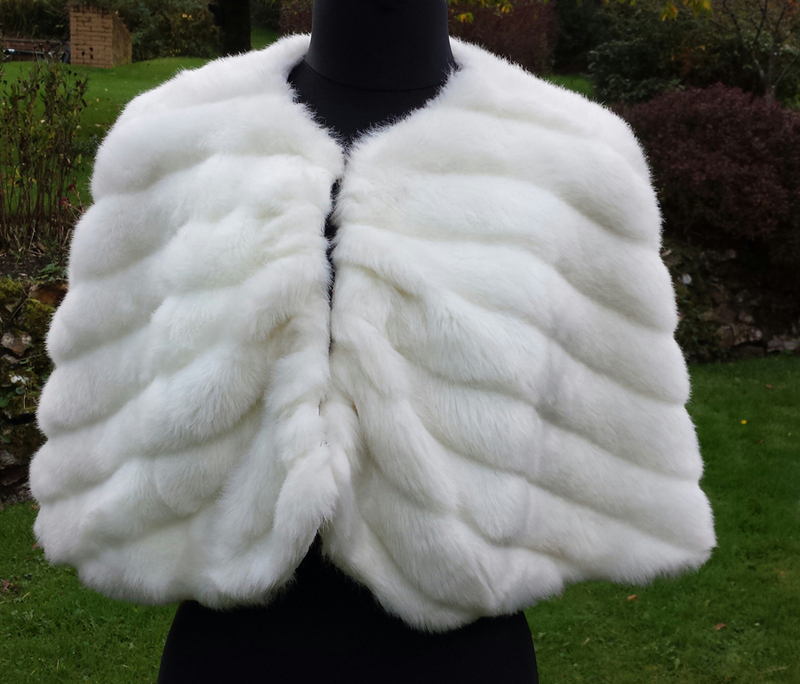 Gorgeous Neiman Marcus pure white 1950s faux fur bolero cape for Helene with white satin lining in a size UK 12 (10 USA} with hooks for fastening. 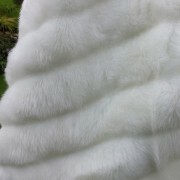 SKU: DD/SP/0334. 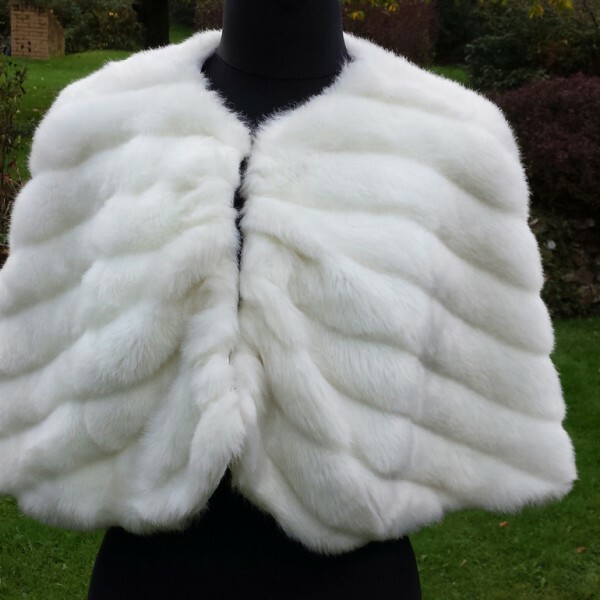 Category: Fur Capes.